Nigerian forward, Ahmed Musa has returned to his former club, CSKA Moscow on loan from Leicester City. The 53-year-old succeeded Claudio Ranieri on a caretaker basis last season and oversaw an upturn in form that led to the club pulling away from the relegation zone and finishing 12th. 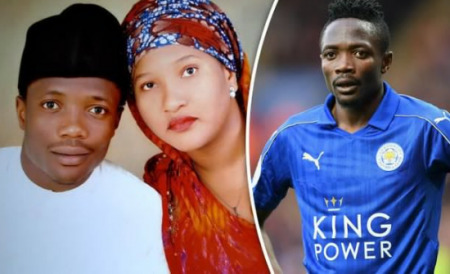 Leicester City forward, Ahmed Musa, has threatened legal action over reports he was arrested for beating up his wife on her birthday. Leicester City have confirmed the signing of the Nigeria forward Ahmed Musa for an undisclosed fee, believed to be a club record £16m.